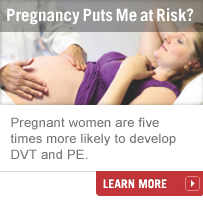 What are DVT and PE? 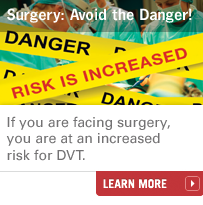 How Can I Prevent DVT? If you’ve been diagnosed with DVT or PE, or think you may be at risk, there are places you can turn for help and support. Including our online support group, your health care provider, local groups and resources, and through personal stories of triumph and hope from other women who have survived DVT and PE. 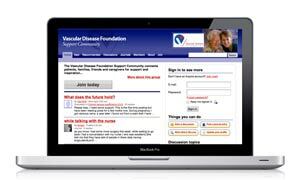 Our Support Community offers a safe online community where you can connect with others who understand the health issues surrounding DVT. Registration is free.. 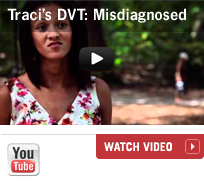 Many of the stories you’re about to read are from women who had never heard of DVT or PE…until it happened to them. Learn how it affected these women, so you can prevent it from happening to you. 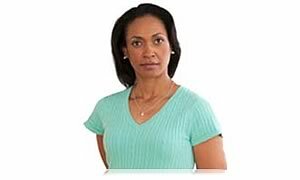 This Is Serious is the campaign developed by the Duke Hemostasis and Thrombosis Center in partnership with the Centers for Disease Control and Prevention (CDC) to drive awareness and action around the prevention of deep vein thrombosis (DVT), or blood clots, in women. This information has been brought to you by the Duke Hemostasis and Thrombosis Center and is supported by a Cooperative Agreement (DD000553) with the Centers for Disease Control and Prevention (CDC). Its contents are solely the responsibility of the authors and do not necessarily represent the official views of the CDC. Website Development powered by BP Studios.